Microsoft and Major Nelson have revealed their plans for this years E3 events. Check out all of the details below. 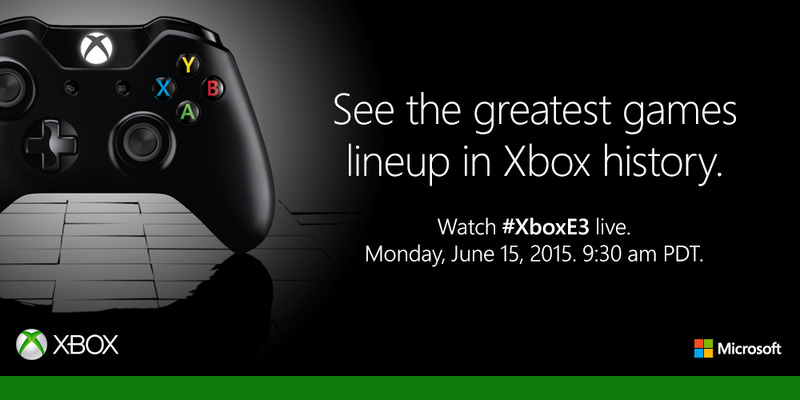 Today, we announced the Xbox E3 2015 Briefing will take place Monday, June 15, beginning at 12:30p ET/9:30a PT. 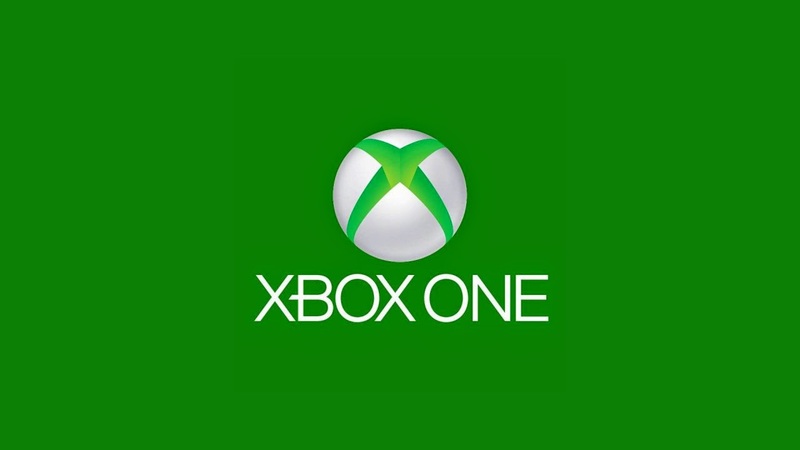 You can watch the live stream of the Xbox E3 2015 Briefing on Xbox.com, via the Xbox Live Events Player, on Xbox One or Xbox 360 consoles and on Windows Phone globally. You can also watch the Xbox E3 2015 Briefing during “Xbox: Game On” on Spike TV in the U.S. and Canada at 12:30p ET/9:30a PT. I’m happy to report we’re also bringing back Xbox Daily: LIVE @ E3 – our live show that covers everything Xbox happening at E3. Who: Hosted by me and Graeme Boyd, Xbox Live’s Acey Bongos. 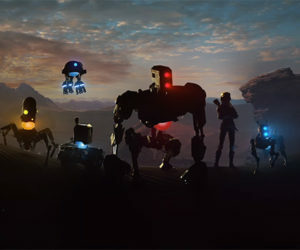 Includes guest stars and industry elites, including Head of Xbox Phil Spencer and guests from 343 Industries, Turn 10 Studios, Crystal Dynamics, and others. What: A one hour show featuring breaking news, exclusive announcements, trailer reveals, game demos, and interviews with game creators. When: Monday, Tuesday, and Wednesday from 7p ET/4p PT – 8p ET/5p PT. Where: The show will be streamed live on Xbox One, Xbox.com both on your desktop and mobile, and Xbox 360. Each show will also have interactive experiences created just for fans watching live on Xbox One. And finally, if you’re in the LA-area, we have something even bigger for you – Xbox FanFest: E3 2015. • Entry into the Xbox E3 2015 Briefing on Monday, June 15th, 9:30 am PT, at the Galen Center in downtown Los Angeles. • Invite to the exclusive Xbox FanFest Party, Monday afternoon, June 15th, where fans will get to play the best exclusives and biggest blockbuster games this holiday and beyond. • VIP access to the Xbox eSports Celebrity Challenge Tuesday night. • Meet-and-greet with some of the industry’s top developers, leaders and influencers. • Even more surprise events during the week. Sunday, June 14th through Thursday, June 18th. How Many Tickets Will Be Available? Tickets will be first-come, first-serve. You must be 21+ years of age. You must have an Xbox Live gamertag. One ticket; one person – tickets are non-transferable and cannot be resold. You’ll have to fill out a liability waiver form. Okay, I’m in! What do I need to do? Be 21+ years of age. Be in LA the weekend before E3. Get ready to see the greatest games lineup in Xbox history. Head on over to the Xbox E3 Online Experience for complete information, as well as the Xbox FanFest: E3 201 rules and regulations. And stay tuned to Xbox Wire for all the latest updates and news on E3!